Get your spring skiing on at Big Sky Resort! The mid-mountain base currently has 75″ while the upper mountain base has 113″, with the surface being packed powder. There are currently 77 groomed runs. 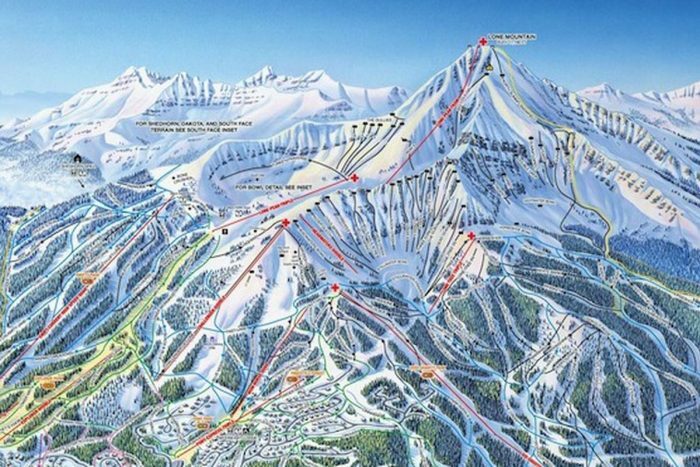 So, if spring skiing is on the menu for Easter weekend, head to Big Sky Montana!